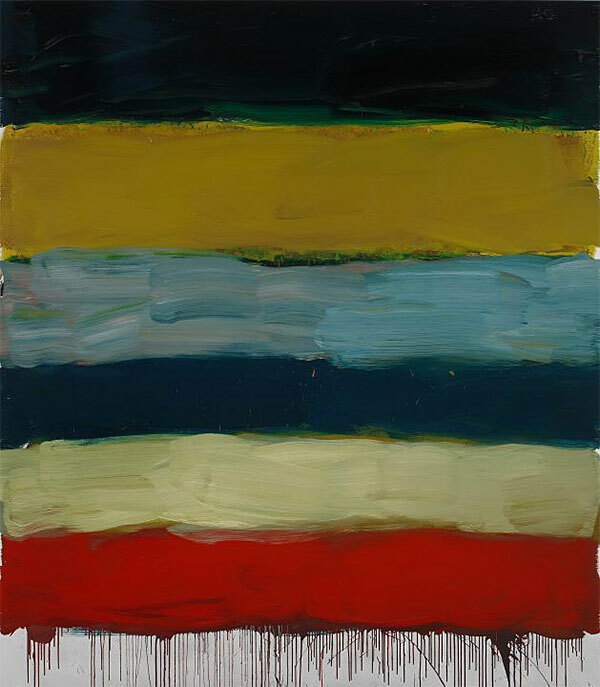 Sean Scully: Landline traces the "Landline" series’ expression through a variety of media, with nearly 40 oil paintings, pastels, watercolors, and photographs (1999–2017), and layered aluminum Stack sculptures, iconic forms that reflect in three dimensions the horizontal movement of his paintings. Vibrating with urgency and beauty, together these works form a continuous current of color that will pulsate through the Hirshhorn’s circular second-floor gallery. One of the major highlights of the 56th Venice Biennale, the abstract paintings represent a dramatic and seminal shift in the work of one of today’s most important abstract artists, and the exhibition marks the first chance for audiences to experience the full range of Scully’s latest evolution, including nearly two dozen works never before seen by the public.